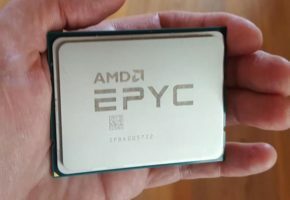 We got our hands on EPYC 7000 series press deck. 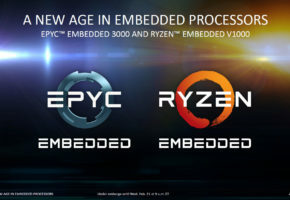 The EPYC 7000 series processors feature 128 PCIe lanes and 8-channel DDR4 support (up to 2666 MHz). Some parts are listed with two TDP values (right now I’m not sure why). 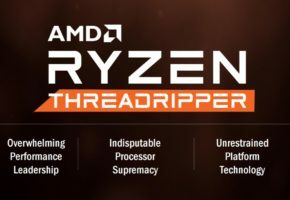 EPYC CPUs are available with up 32 cores. 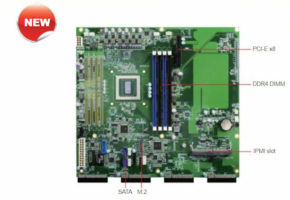 The cheapest part should be available more than 400 USD and the most powerful EPYC 7601 processor will be sold for around 4000 USD. The highest clock speed is 3.2 GHz in turbo mode.